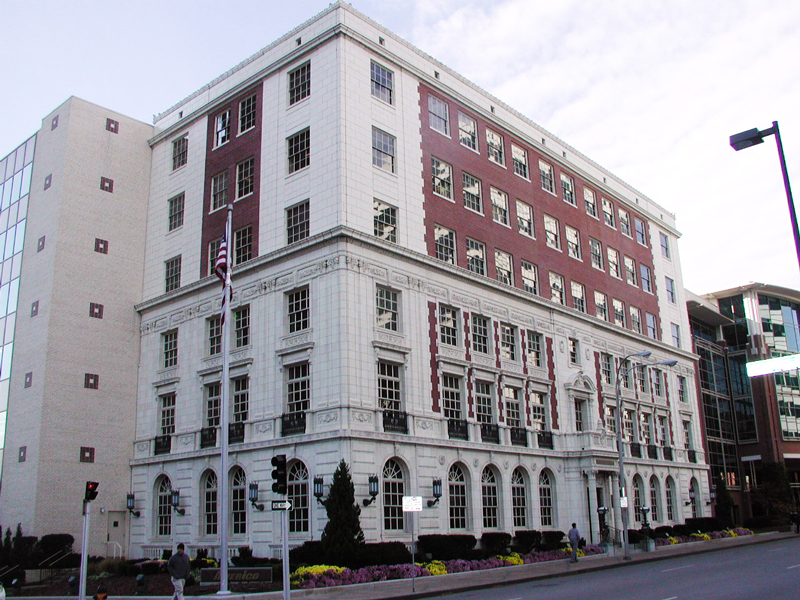 STRATA Architecture Inc. worked closely with the building owner and Design Team as the preservation consultant for the interior and exterior rehabilitation of this historically significant building located in Downtown Kansas City. The building was designed by local prominent architects Charles E. Shepard and Albert C. Wiser and was originally constructed in 1925 for the W.R. Pickering Lumber Company at a cost of approximately $400,000. The Second Renaissance Revival Style building has several additions constructed in the 1950’s and 1960’s, which were designed to complement the historic building and are considered to be an integral part of the building’ s overall design. 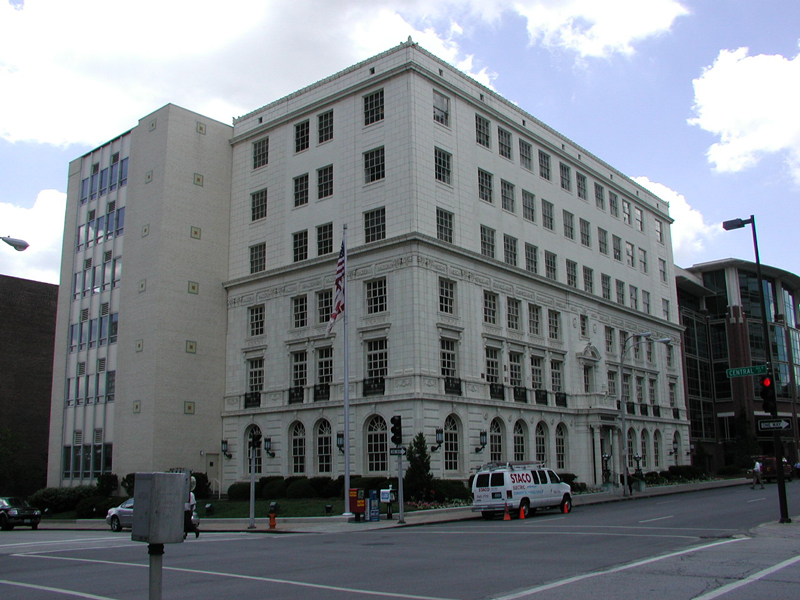 In addition to historic tax credit consultation, our firm also provided preservation consulting services for the exterior façade rehabilitation to ensure the project met the Secretary of the Interior’ s Standards for the Treatment of Historic Properties. The project had several challenges, including paint removal from the red brick masonry and reflective glazing replacement in the 1960’ s addition. 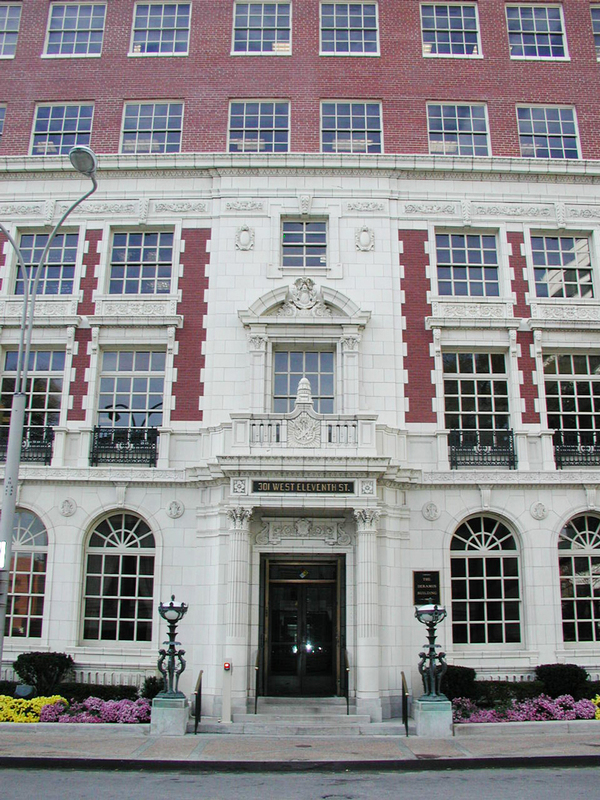 Known today at the Deramus Building, it is utilized as commercial office space, as originally designed. All work, including rehabilitation of the 1960’s addition, received both State and Federal Rehabilitation Tax Credits.